It sounds like a joke but it's true. A community hospital that was renovated to save lives, has been deemed a curse, and not a blessing. 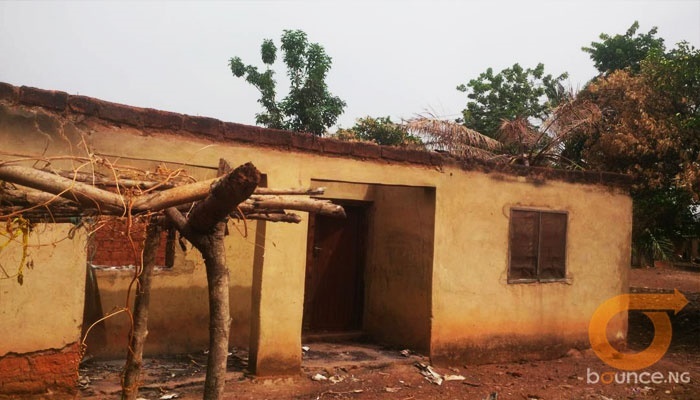 The Ninte community in Jema’a Local Government Area, Kaduna State, had the 'mind' to reject a facility meant to help restore health-who those that? They rejected a renovated Primary Healthcare Centre located in the community because of what they described as “ substandard structure”. The community rejected the facility during a Town Hall Meeting organized by an NGO, Connected Development (CODE), to discuss issues surrounding the status of the health center. The Village Head, Hassan Jatau, said that the center, renovated by Seramon-T Concept Ltd., was of low standard befitting a healthcare center. Jatau with pain in his eye listed the poor quality paint used and the bad wiring, as just one part of the problem of this 'renewed' structure. He also pointed out that the doors were made with ceiling boards, and that the toilet soak-away was dug and left open. According to him, the facility, if accepted will not last long before it will require another renovation which will not be good for the community having suffered for about two years without a health center. Before the recent renovation the health facility was burnt in May 2016 during an attacked on the community by gunmen, that left seven people dead and several others injured.